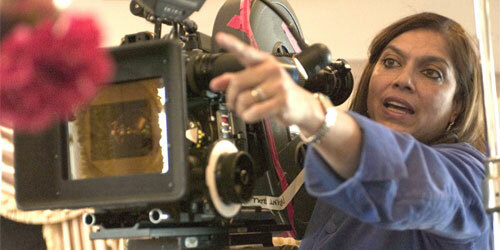 Mira Nair (born October 15, 1957) is an Indian film director and producer based in New York. She started her career as an actor and then turned to direction (documentaries). Her early documentaries included ‘So Far From India’ and ‘India Cabaret’. Mira Nair made a mark for herself with her very first feature film, ‘Salaam Bombay’, which was nominated for an Academy Award for Best Foreign Language Film in 1988. ‘Salaam Bombay’ won the Camera D’Or (for Best First Feature) and the Prix du Publique (for Most Popular Entry) at the Cannes Film Festival and 25 other International awards. The film is now hailed as a classic. 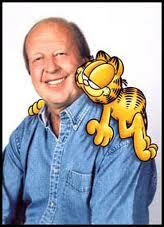 Jim Davis – The man who created Garfield phenomenon!!! Jim Davis is the cartoonist behind the Garfield marketing phenomenon. 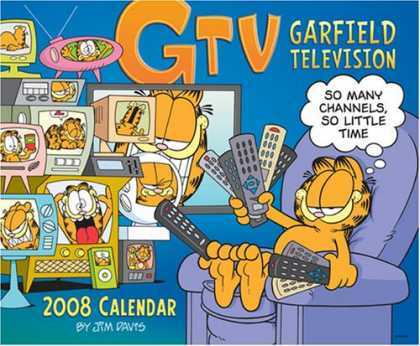 He created the “Garfield” comic strip, featuring Garfield the lazy cat, Odie the dog, and Jon their owner. The strip appears daily in thousands of newspapers. While drawing “Garfield”, Davis was also the creative force behind the comic strip “U.S. Acres”, and he drew “Mr. Potatohead” when Hasbro offered him comic strip rights to the familiar children’s toy. Both strips were syndicated to hundreds of newspapers, but without adequate marketing of collectibles, both faded away. Garfield and Friends, a Saturday morning cartoon, ran on CBS from 1988-94. Garfield has also appeared in several prime time TV “specials”, including such classics as Here Comes Garfield, Garfield on the Town, A Garfield Christmas, and Garfield Gets a Life. “After I had done a handful of cartoons I was satisfied with, I started submitting them to the magazines”. Joe Barbera former magazine cartoonist who joined MGM in 1937 after an application to the Disney studios was unsuccessful. With fellow MGM employee William Hanna, Barbera earned a place in animation history by creating the ever-popular, ever-violent, but everlasting “Tom and Jerry” characters in 1940 and producing more than one hundred of the often delightful cat-and-mouse shorts over the next two decades, seven of which earned Oscars for Best Animated Short. One of Disney’s nine old men, and the surviving at the time of his death. He contributed to most Disney animated features, including Snow White and the Seven Dwarfs, Fantasia and Bambi. Twelve Basic Principles of Animation is a set of principles of animation introduced by the Disney animators Ollie Johnston and Frank Thomas in their 1981 book The Illusion of Life: Disney Animation. He was a train enthusiast. He built a miniature railroad in his backyard. He also restored and operated a full-size antique locomotive. 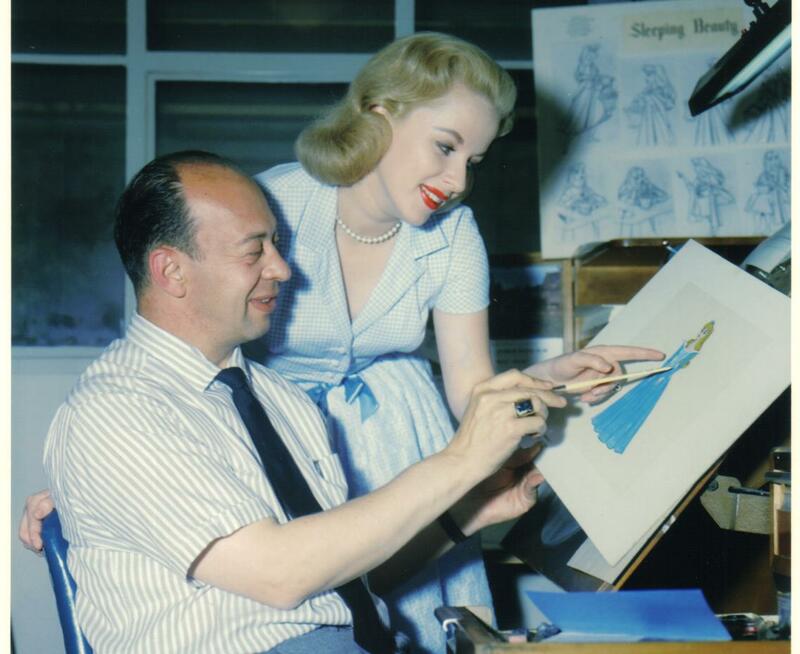 Marc Davis never intended to become an animator; he wanted to be a artist. Marc Davis’ genius not only flourished in animation, but in designing rides and exhibits for Disneyland and EPCOT Centre. 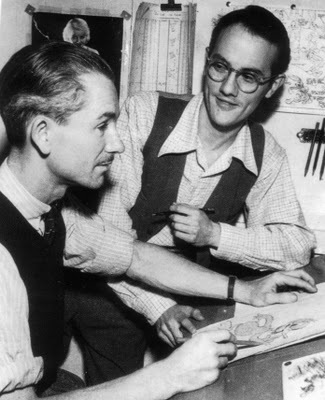 Known as Disney’s “ladies man,” due to his skill at drawing females like Cruella De Vil, Maleficient, and Cinderella, Davis’ work helped make those classic characters as lifelike as possible. He did character design work and animation on Thumper from Bambi (1942), Tinker Bell in Peter Pan (1953) and my favorite Cruella De Vil of 101 Dalmatians (1961). He was also involved in creating many characters for Disneyland rides including working on the costume design for the Pirates of the Caribbean, Haunted Mansion. Virgil Ross – “I always had an eye for movement, and I think this kept me in the business a lot longer than a lot of guys, despite the fact that I really wasn’t very good at drawing. Virgil Ross began his animation career in 1920 with Winkler Studios in the late 1920s. 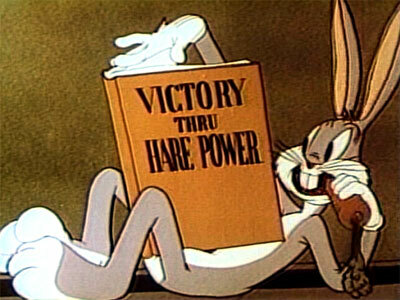 In 1925 he joined Warner Bros. after rising from just an in-betweener to animator at Ub Iwerks. Four of his animated cartoons have won Oscar’s – “Tweety Pie” (1947), “Speedy Gonzales” (1955), “Birds Anonymous” (1957), and “Knighty Knight Bugs” (1958). He is known for bringing personality into the characters he animated! 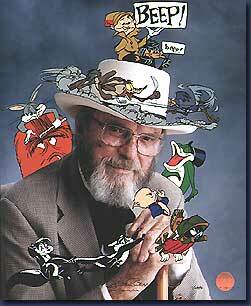 Bob Clampett was one of the pioneers of American Animation. He designed the first Mickey Mouse doll for Walt Disney. Animated for the first Merrie Melodie ever made, “Lady Play Your Mandolin”. Created Porky Pig, Warner Bros. first cartoon star. Helped to create Daffy Duck and Bugs Bunny. In 1961, Beany and Cecil debuted on ABC with their own animated show that ran for five years straight on the network and to this day can be seen worldwide. 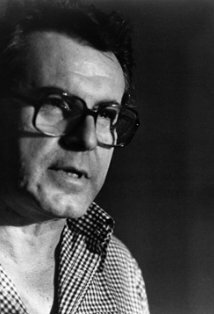 Jan Tomás popularly known as Milos Forman is a Czech-American director, screen writer, actor. He achieved his fame later with One Flew Over the Cuckoo’s Nest (1975) adapted from the novel of Ken Kesey, which won five Oscars including one for direction. Apparently he was one of the first directors that considered turning J.R.R. Tolkien’s novel The Lord of the Rings into a live action feature. “Animation isn’t the illusion of life; it is life”. Starting as a cel washer, Chuck Jones worked his way up to animator and then director at the animation division of Warner Bros. Among the many awards and recognitions, one of those most valued was the honorary life membership from the Directors Guild of America. 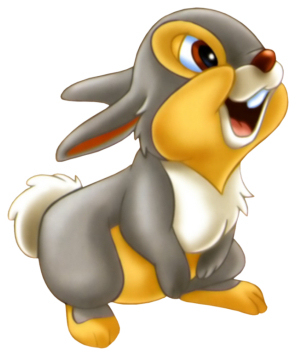 Jones helped bring to life many of Warner Bros. most famous characters—Bugs Bunny, Daffy Duck, Elmer Fudd and Porky Pig. The list of characters he created himself includes Road Runner, Wile E. Coyote, Marvin Martian, Pepe le Pew, Michigan J. Frog and many others. 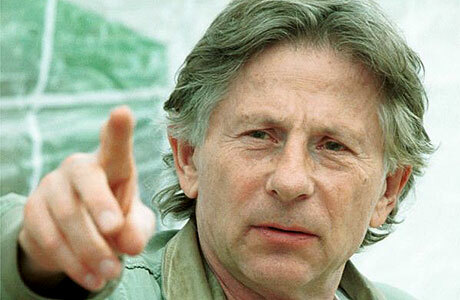 Roman Polanski began acting as a teen, then went to film school and in the late 1950s began winning international awards for his short films. Trade-mark: His film shots arrange from the protagonist’s perspective and slowly pan around the room to points of interest as the character notices them. Polanski is a childhood survivor of the Krakow ghetto in Nazi-occupied Poland. ‘The Pianist’ movie is an account of the German extermination of the Warsaw ghetto, echoing Polanski’s own past! This Iranian film-maker is very conservative in terms of his religious and political viewpoints which is also reflected in his films. He was invited by the Chinese Government to create a documentary short film to introduce the city of Beijing. This project was titled “Vision Beijing” in preparation of the 2008 Summer Olympics. ‘Children of Heaven’ remains his only movie to be ever nominated for the Academy Awards.